The recent explosion of mobility, social media, public cloud and big data analytics has stimulated an exponential growth in the need to store, manage and transfer immense volumes of data in the modern business world. This situation has placed a tremendous strain on the communication avenues required to rapidly transfer vast amounts of data in an efficient and reliable way. 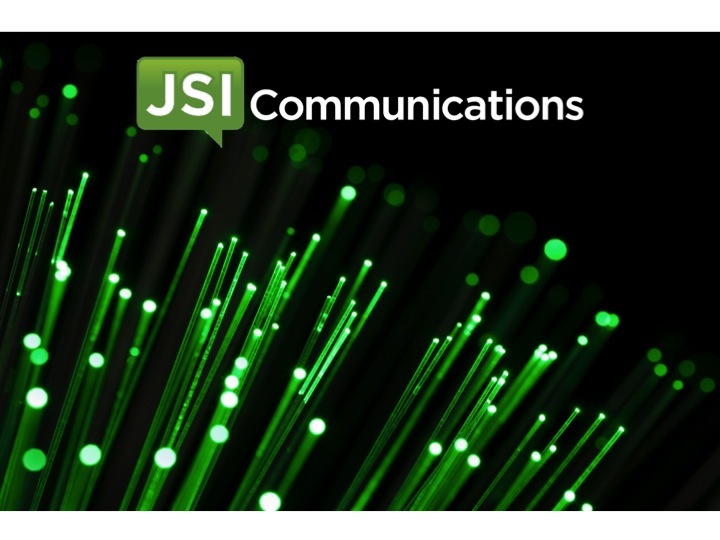 To address this business opportunity, Etairos Consulting is extremely pleased and excited to announce the acquisition of JSI Communications, a Telecommunications company, specializing in Fiber Optic, Network and Telephony Services! The addition of JSI Communications to the Etairos family provides bedrock capability in the exciting area of Telecommunications Services. As a long established Telecommunications provider, JSI brings a wealth of experience and extensive technical acumen to our clients and partners. Combining the skill and experience of JSI with the Etairos Expertise Centers will enhance the breadth and geographical reach of Etairos solutions! Etairos Consulting is a privately funded global IT Consulting Firm, with operations in Northern California, Southern California, Texas, the South Eastern US and India. For more information on Etairos Consulting, visit http://www.etairos.com, or contact Raimonds Turaids at (650) 996-8491.